Home Uncategorized	Cheap Vs. Chic: Aquazzura Shoe Dupes! Cheap Vs. 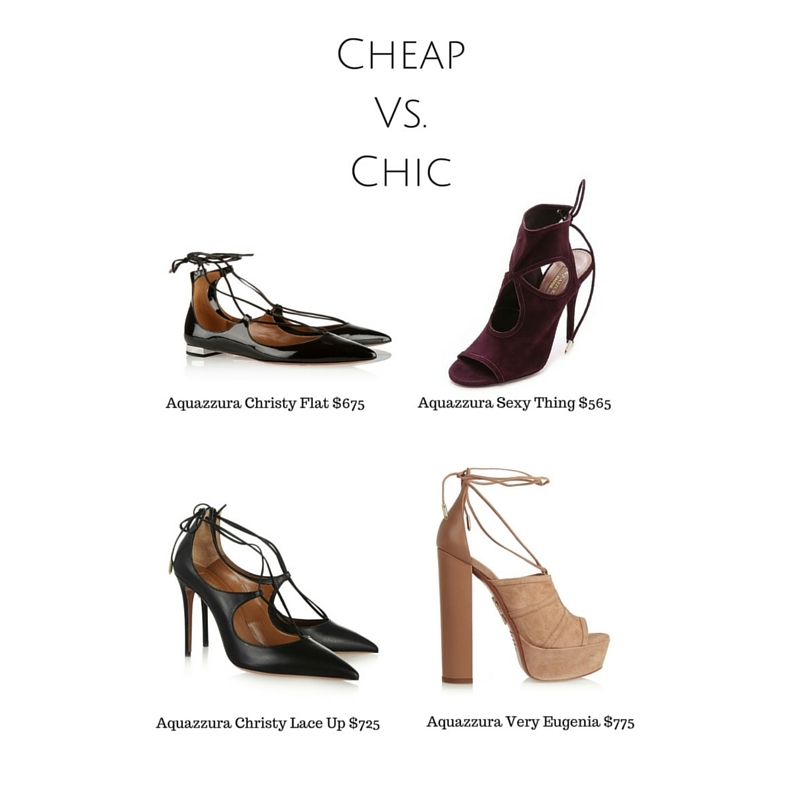 Chic: Aquazzura Shoe Dupes! Hello everyone! I hope your week is off to a great start. If not, I have a “Cheap Vs. Chic” post today. 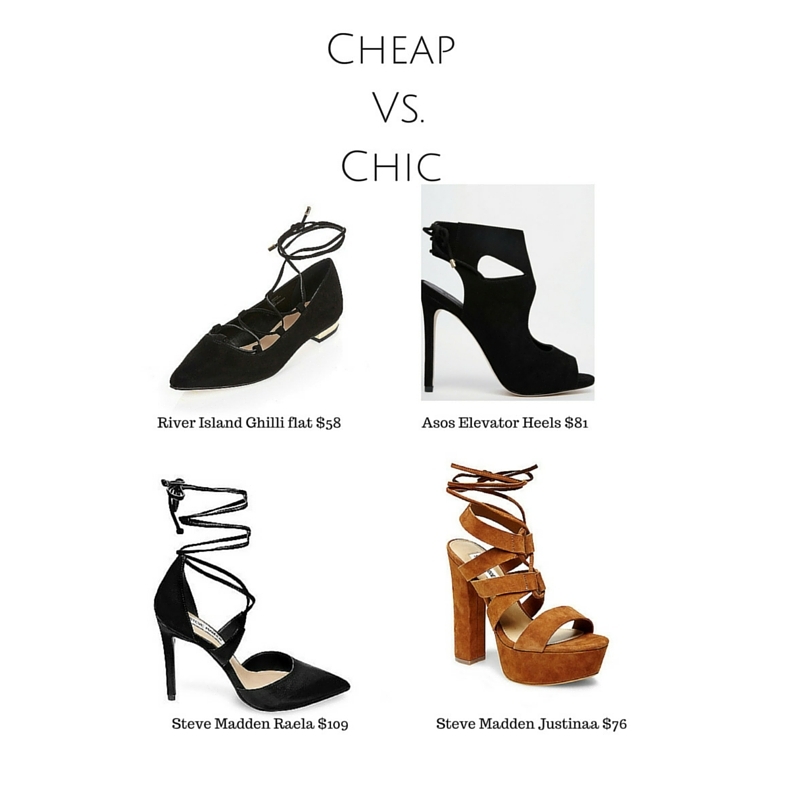 If you are new here, “Cheap Vs. Chic” is a “Look for Less” post that I typically do on Tuesdays. You don’t always have to sacrifice style by spending high end prices. 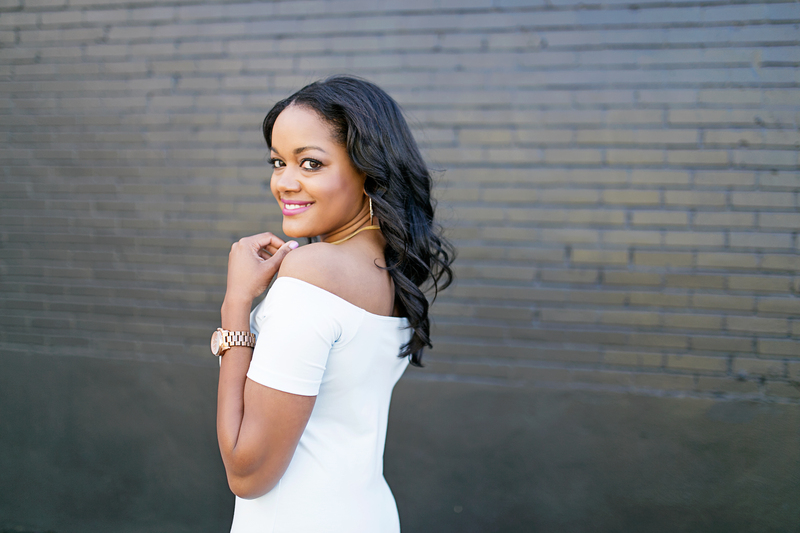 So I like to help you along and share the steals that I am currently coveting and putting on my wish list! Aquazzura is a brand that is new to me personally. I’ve seen it on blogs and magazines and I am so in love with the edginess and style the brand brings when it comes to shoes. I’ve rounded up some pretty solid dupes that are easy on the eyes AND wallet! What do you think? What is your favorite pair? Can I wear a romper in the fall? Yes, Darling! You can! Style Craving: All the fringe! Is it weird that I like the "cheap" versions better!? ha. Ha Ha! Not at all! I love them more too! love finding a good value shoe!! Exactly! And if the brand typically has good quality, you can't lose! Great shoes!! I'm loving lace ups right now! I know, I'm a little obsessed with lace ups too! So flirty and cute! Great finds! I always love finding steals on my shoes! This post is such a great reminder to do your homework when looking to buy trendy items! There is almost always a more affordable option out there. Loving all of these show. Thanks for sharing! You said it girl! You don't have to spend hundreds to get the same look! Gotta check out your options! I saw this on your Insta and LOVEDDD IT!! Such a great post. Is it bad that I want all of these shoes? I've never heard of Aquazzura before! The only time I splurge on a pair of shoes, is if I'm absolutely in love with them. LOVE those flats from Asos! So cute! !